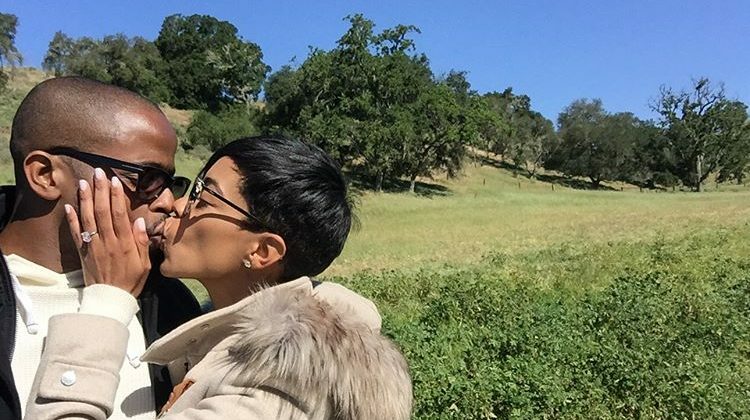 Hollywood stars Dulé Hill and Jazmyn Simon are officially a married couple. Hill, 42, of Psych fame, and Ballers star Simon both took to Instagram Monday to reveal that they exchanged vows, sharing a stunning photo of them posed at their wedding reception. 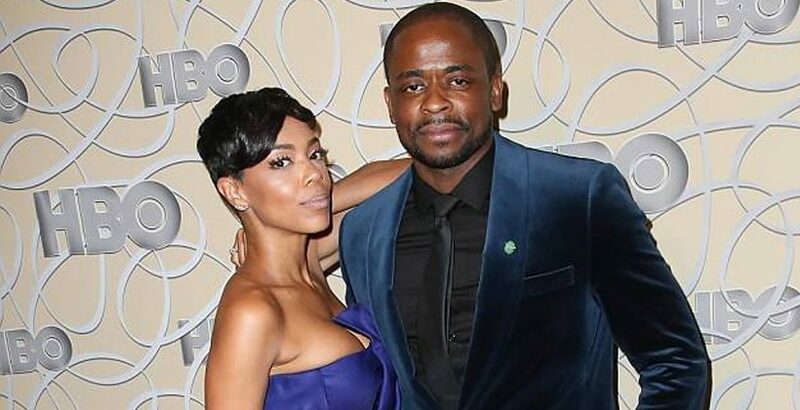 Dulé Hill is a married man!. The actor, known for his roles on The West Wing and Psych, married longtime girlfriend Jazmyn Simon. The newly minted husband and wife shared the news via social media on Monday.